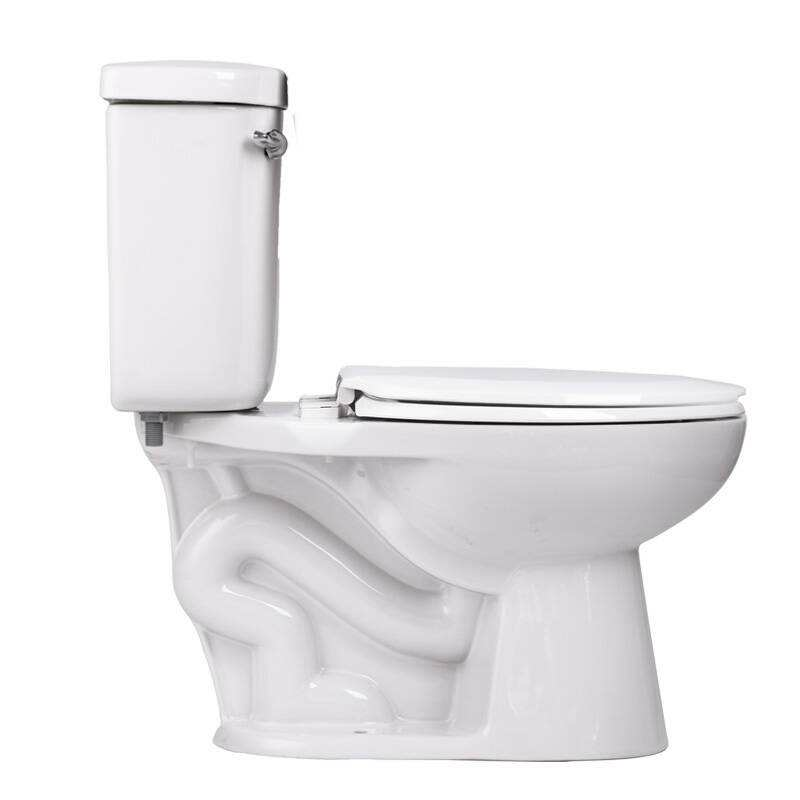 How to install a wall toilet? First of all, according to the planning of the bathroom in the home, determine the orientation of the wall toilet, and then make the drain. The process of the installation of all the shaded water tanks is relatively simple, and the whole process takes about 6 hours. However, Xiao Bian still advocates the operation by professional and technical personnel, and the cost is not expensive, below 400 yuan. The service of the device is on-site, including three times: the condition of the device for the first time to look at the bathroom is not met. If it is met, the orientation of the blow-molded water pipe device is sought, indicating how to drain the pipe; the second door-to-door is the delivery and The water tank and the down pipe are arranged; the third door is to go to the wall-mounted toilet when the whole decoration is finished. 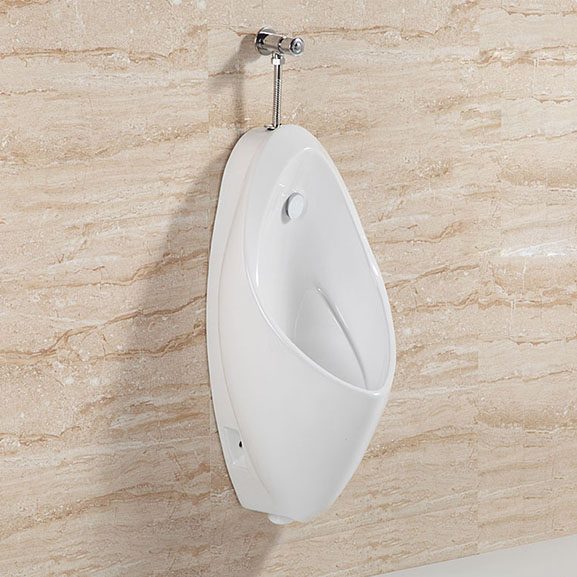 In addition, because the water tank of the wall-mounted toilet is hidden in the wall, the water tank information, technology and internal equipment are particularly important. Whether it is high-density polyethylene, is it a one-time blow molding, which directly determines the service life of the water tank. Water tanks with unqualified technology will often leak water, and it is necessary to install high quality inlet valves and drain valves. Otherwise, if you want to install a hidden water tank, the result will become a hidden type of trouble, so it is still advocated that we choose a big brand. Good reputation. The above is the introduction of the quotation and installation process of the wall-mounted toilet. In the market, a variety of wall-mounted toilets are popular. Consumers and friends should know more about the choices, and should pay attention to the installation precautions during installation.